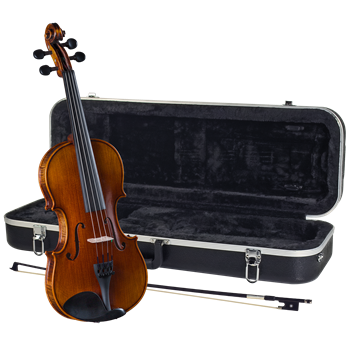 Cremona's premium new line of violins offers unprecedented value for the advancing student. The Premier Artist SV-588 uses the finest, most highly flamed maple and choicest spruceâ€”carved and graduated for tonal perfectionâ€”then meticulously hand varnished to accentuate their physical beauty. 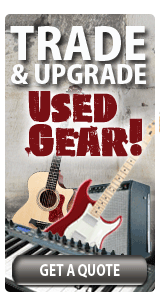 Experience the quality and value in every instrument exclusively at a music shop near you.